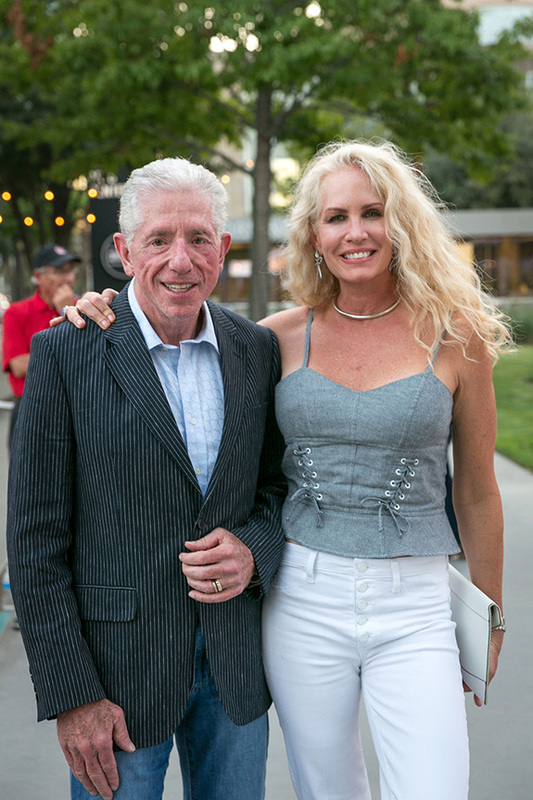 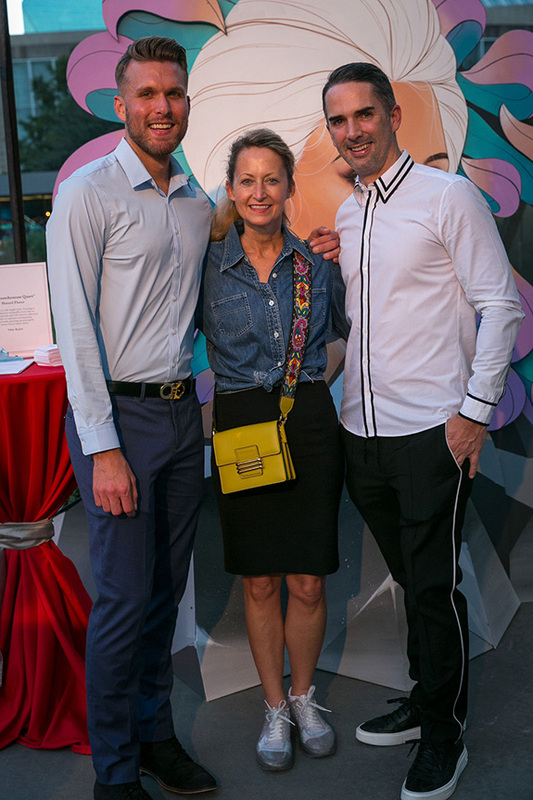 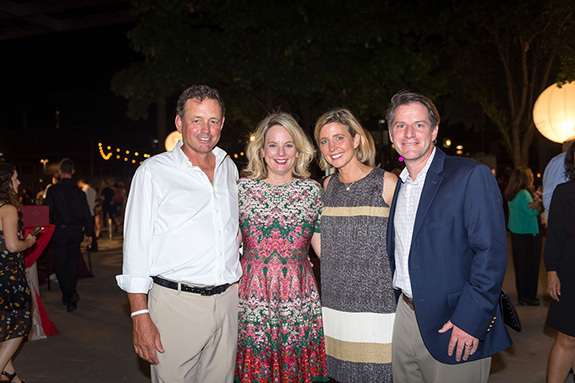 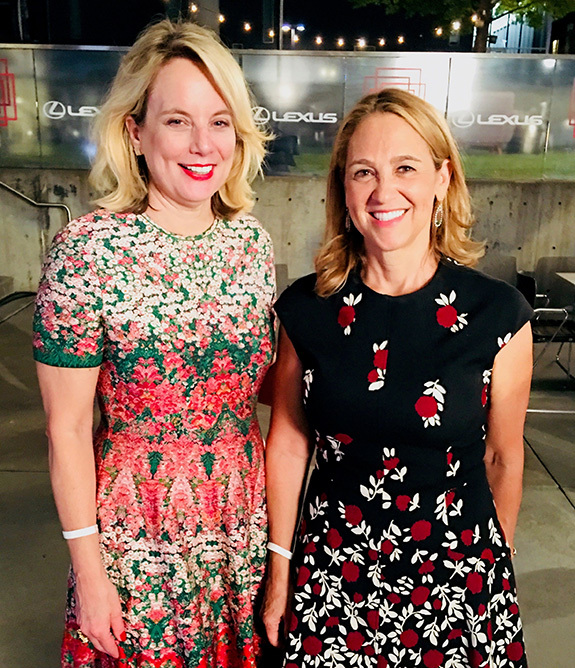 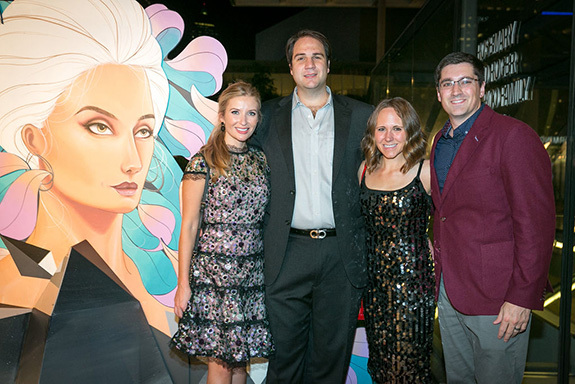 On Oct. 5 TACA Lexus Party on the Green was held, one of the most celebrated fundraising events in Dallas – TACA Lexus Party on the Green! 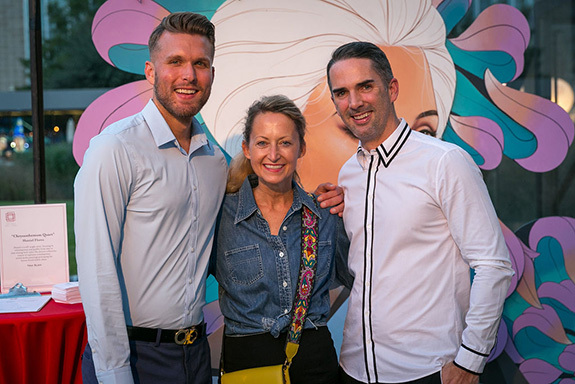 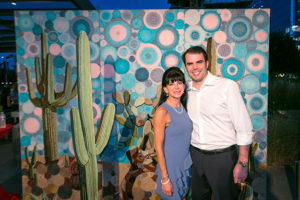 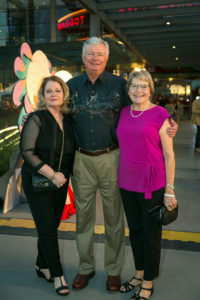 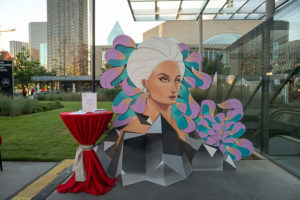 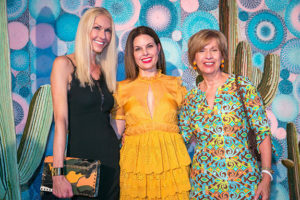 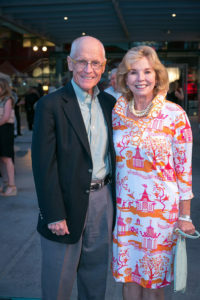 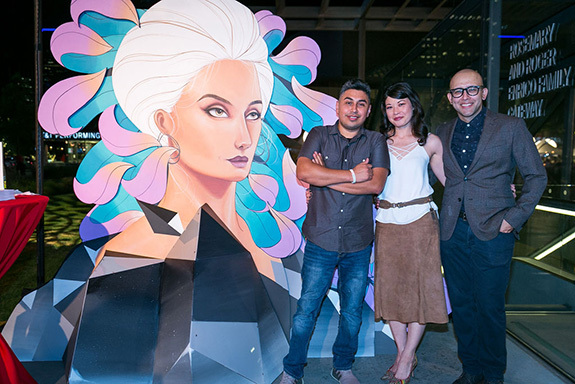 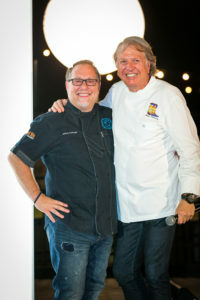 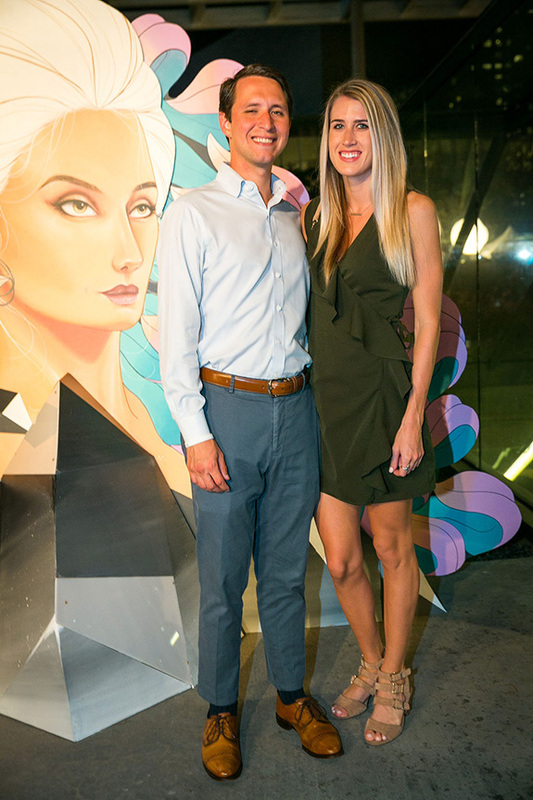 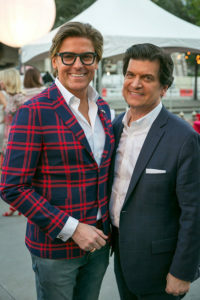 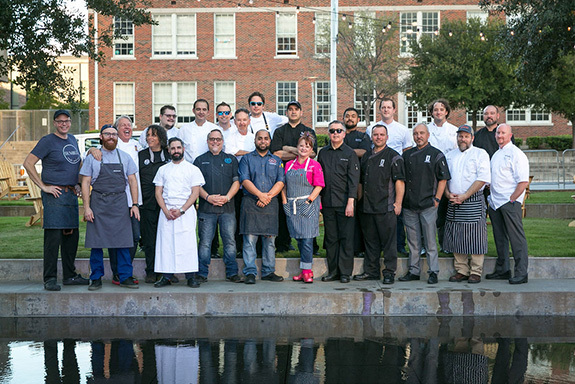 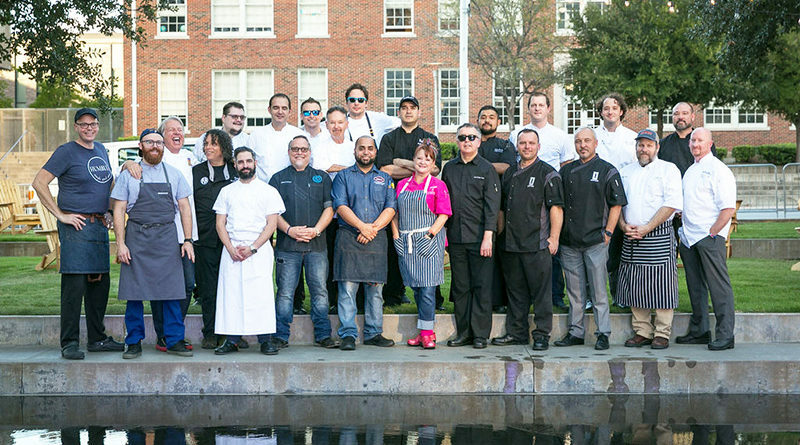 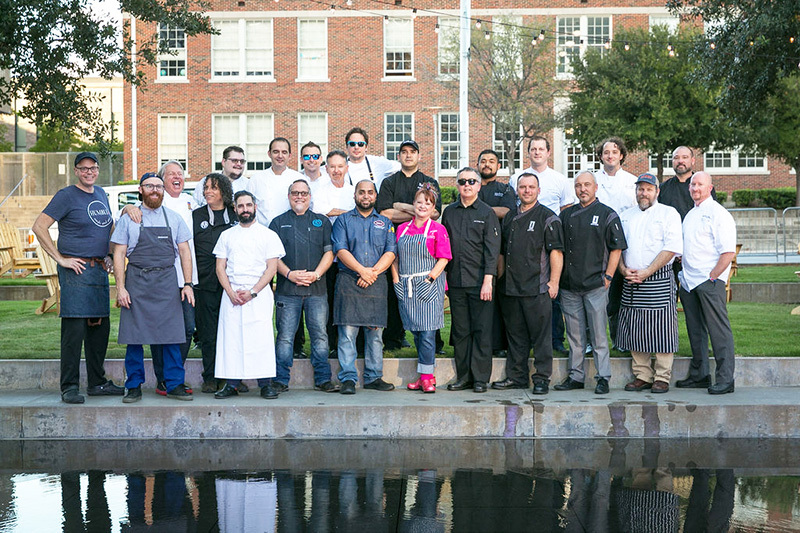 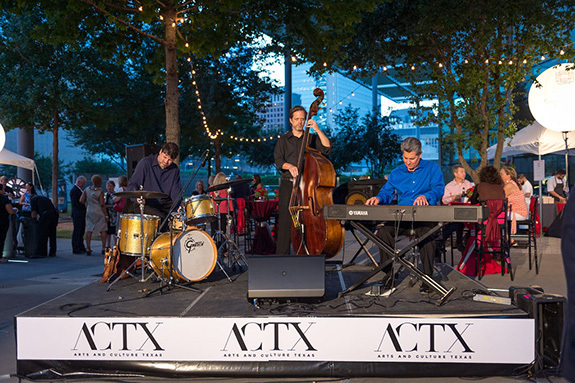 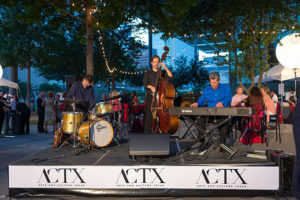 Party on the Green is a casual-chic evening offering the best of Dallas cuisine, entertainment, and most importantly, support for the arts community. 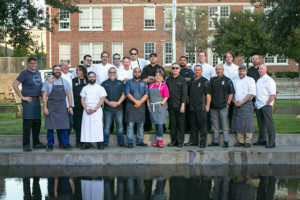 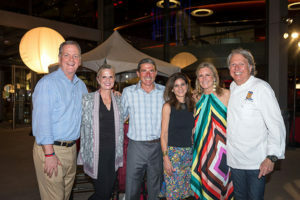 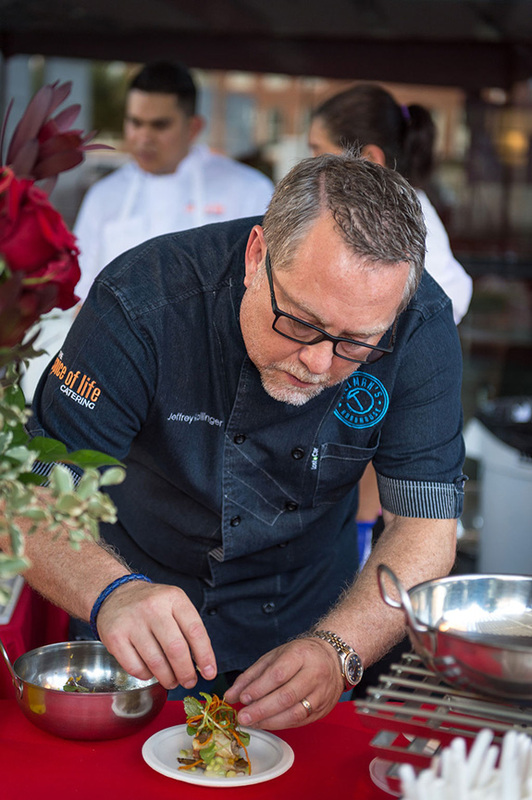 Signature plates were featured by local chefs such as Chef Stephen Pyles of Flora Street Café, Chef Janice Provost of Parigi Restaurant, and Chef Sebastien Archambault of Rosewood Mansion on Turtle Creek. 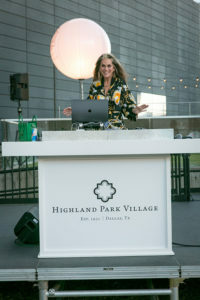 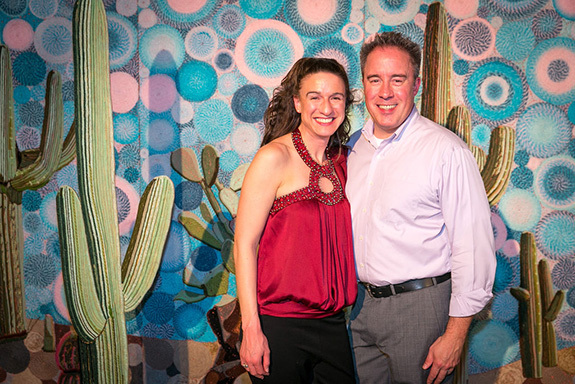 The night also included a mixologists, a silent auction, a wine cork pull, entertainment by DJ Lucy Wrubel and live performances from some of TACA’s 2018 Grant Recipients. 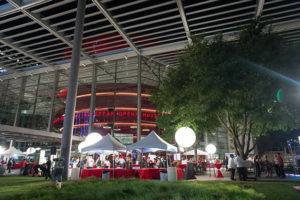 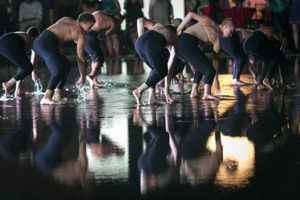 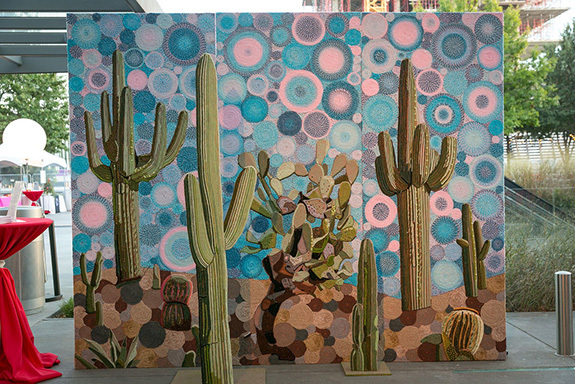 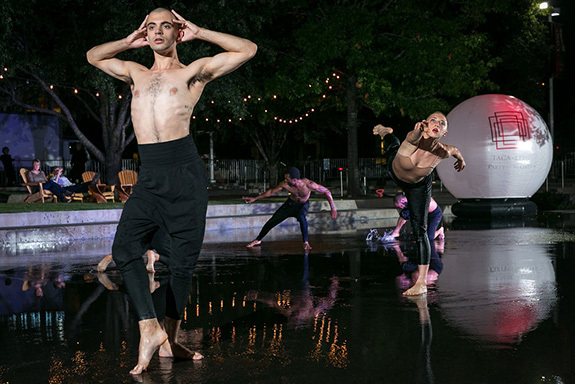 All proceeds benefited the North Texas arts and cultural community. 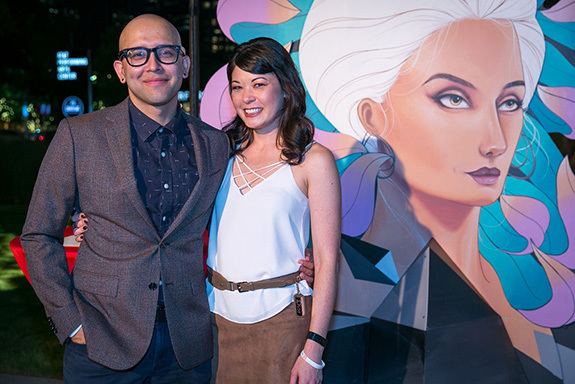 Do You Know How To Make The Perfect Summer Cocktail?